The blinding white teeth of displayed by news broadcasters, TV actors and the rich and famous distract me. When I watch CNN and a broadcaster’s teeth glow like those of the Ross character in that long ago episode of “Friends”, I can’t concentrate on the news. I watch the broadcaster’s mouth and wonder how much he or she paid for their veneers or caps. 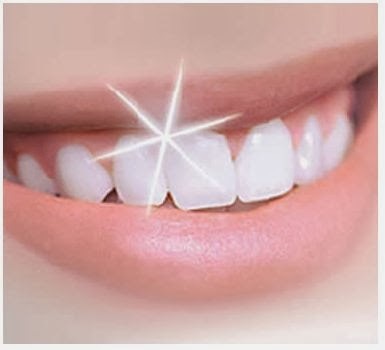 Few people are actually born with the genetics for sparkling white teeth. The general public fails to appreciate the extent and costs of the cosmetic procedures that media personalities endure for their imitation glow in the dark pearly whites. But the need to copy a media personality has caused mainstream Americans to try any product that purports to bleach one’s teeth in just a few easy steps. What the advertisements fail to disclose in large, easy to read print – most people cannot achieve white teeth through bleaching. The majority of people have off-white bone colored teeth that will never be white through at-home or professionally administered processes. The only true options are veneers, which coat the teeth, or caps, which cover the teeth. In any event, I feel contentment, comfort, and sometimes a strange enthusiasm when I watch a movie or a newscast filmed in Europe or Asia with personalities that seem real. I don’t want to be blinded by the white. And, if the teeth distract me to a certain degree, I will change the channel.